ONF (Hangul: 온앤오프; short for On N Off) is a South Korean boy band formed by WM Entertainment in 2017. The group consists of seven members: Hyojin, E-tion, J-Us, Wyatt, MK, U, and Laun. 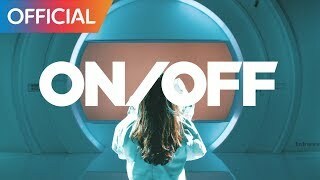 The group debuted on August 3, 2017 with their title track "ON/OFF" from their EP of the same name.